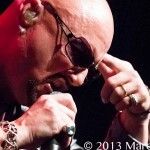 “MINDCRIME! 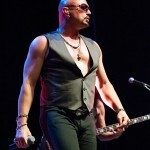 MINDCRIME! 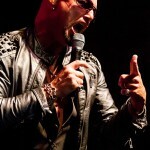 MINDCRIME!! 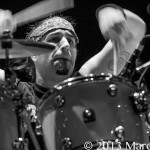 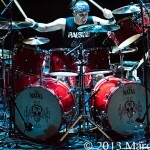 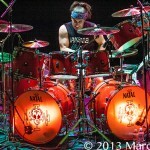 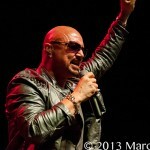 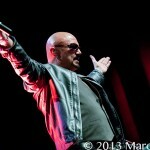 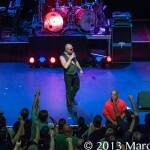 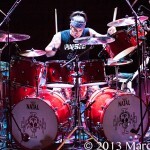 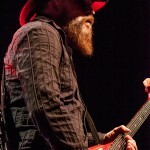 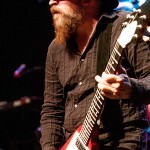 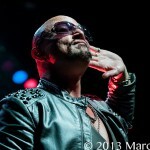 !” yelled the packed audience of Queensryche fans as the lights dimmed at The Fillmore in Detroit Michigan Saturday night. 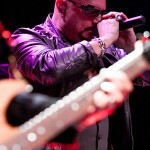 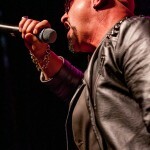 Performing with a new line-up on their 25th aniversary “Operation Mindcrime Tour” Geoff Tate and company took the Queensryche minion’s on a historic journey of the bands greatest hits. 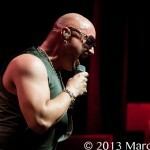 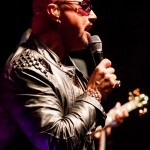 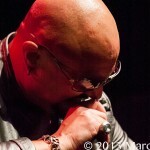 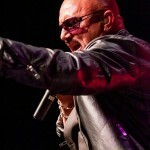 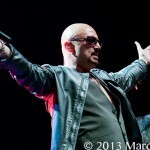 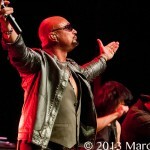 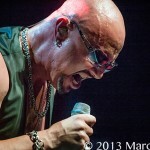 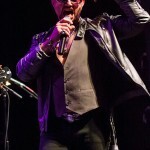 After departure from the original line-up last year, lead singer Geoff Tate wasted no time to heighten his passions in life and on-stage with continuing a legacy he created in the early 80’s by surrounding himself with some of rocks best musicians. 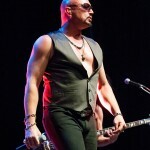 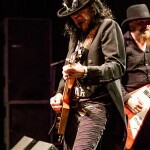 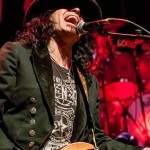 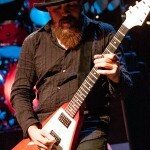 Guitarist Kelly Gray and Keyboardist Randy Gane should be familiar names with the die-hard fans of Queensryche, being former band members of Geoff in the 70’s band Myth. 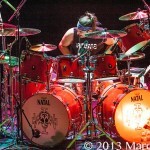 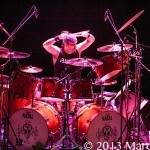 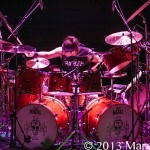 On drums, former Whitesnake, Billy Idol, Forigner and Ozzy skin pound-er Brian Tichy didn’t miss a beat on the set list of 20 songs that included ‘Operation: Mindcrime’ in its entirety. 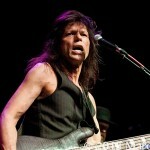 Finishing up the current lineup is brothers Robert and Rudy Sarzo. 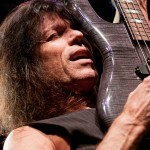 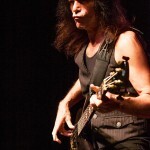 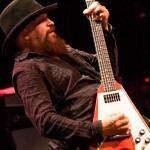 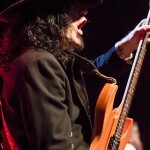 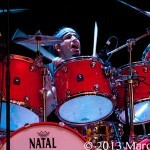 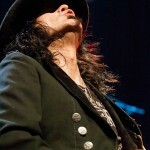 Rudy is a rock bass legend from Quiet Riot, Ozzy Osbourne and Whitesnake to name a few. 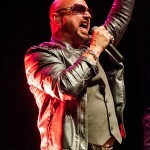 With this current line up of music veterans, including Sass Jordan singing the part of Sister Mary during Mindcrime, Saturday’s Queensryche performance just planned rocked. 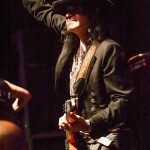 After the show I had a unique opportunity to briefly meet with the band; I will have to say discussing band politics with my bass icon Rudy was a little humbling indeed. 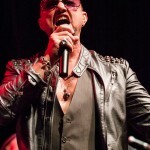 I also had the chance to sit down with Geoff Tate and discuss his inspirations as both a world-renowned singer and as a winemaker. 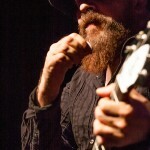 Geoff explains how the two are similar; “As an artist, I approach my melodies with certain notes and harmonies to please that particular song, very much how certain vines and different variations of grapes can be harmoniously put together that creates a wine to please the palate…” Based off of that, I can only imagine Geoff chose his present line-up like he would his fine wine, flawless and Inspiring! 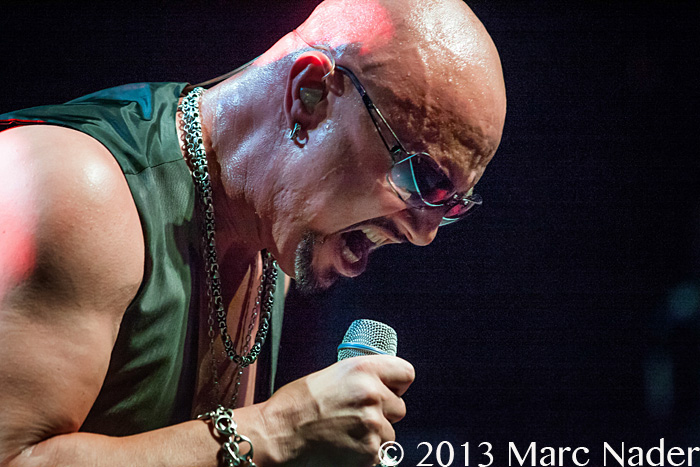 From Start to finish the show was pure energy and this new Queensryche line-up does nothing but rock! 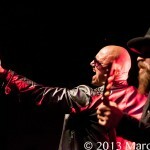 A must see concert, so get out and see the music!